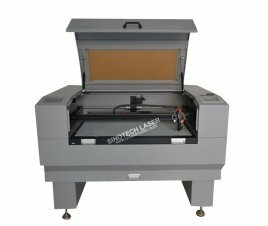 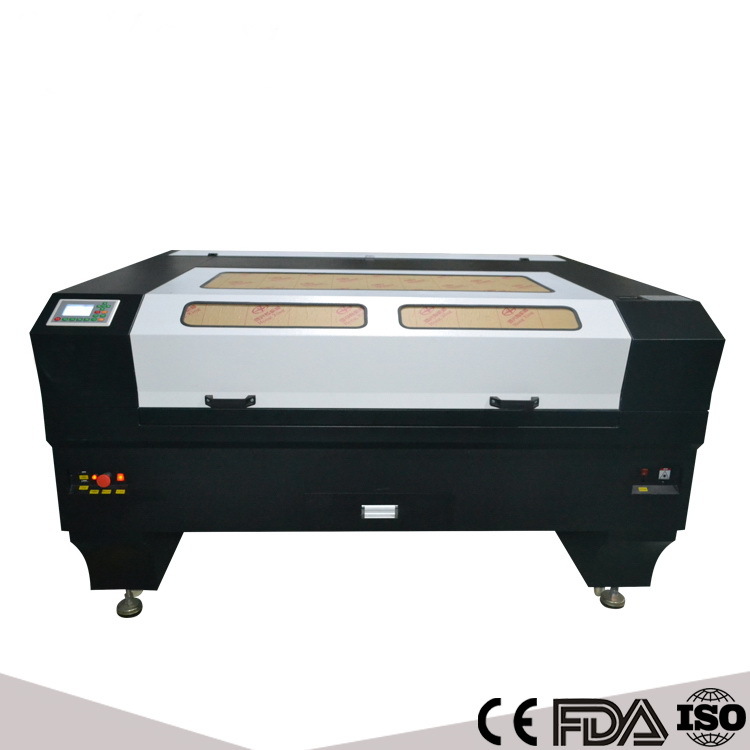 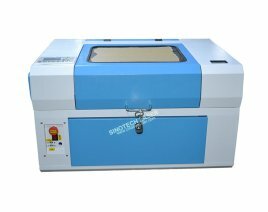 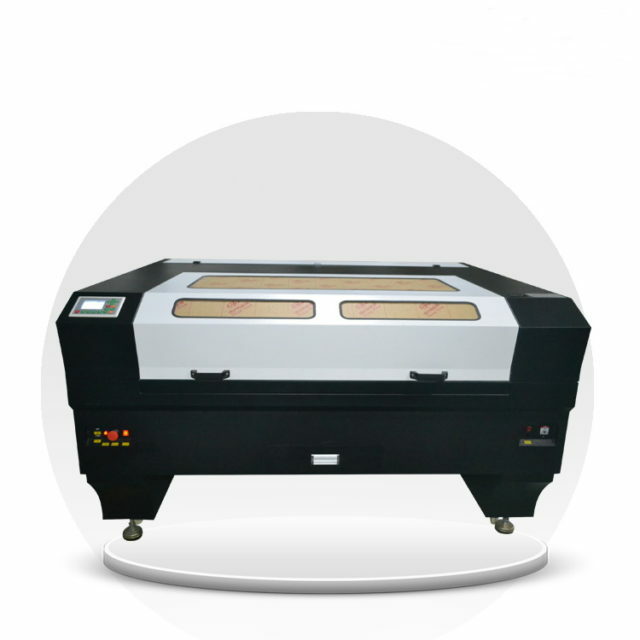 K1390t laser engraving machine, this machine can do the cutting and engraving, this model is two laser heads, it is specialized for the leather,garment, acrylic, fabric engraving, this machine we use the usb port, and u-disk, and internet line. 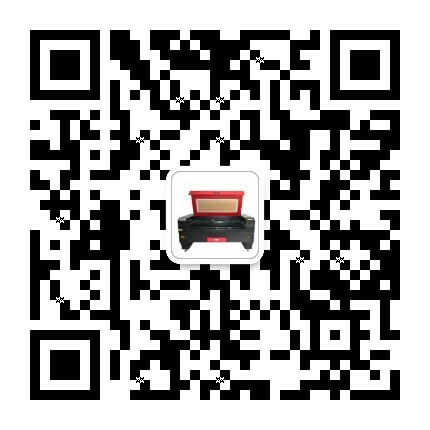 You can send directly to the computer. 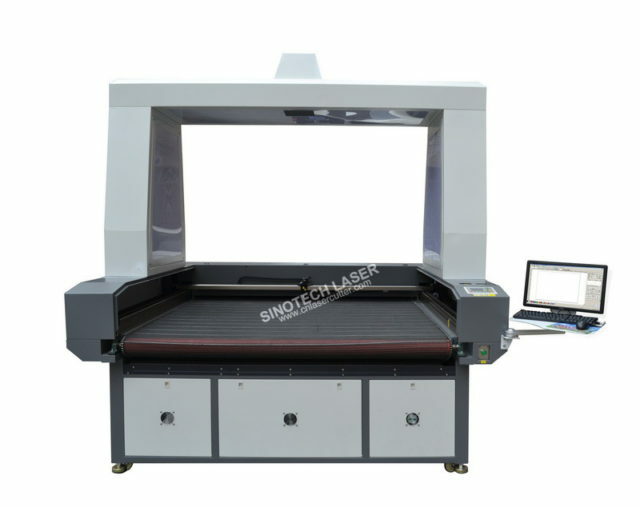 K1390T double heads laser engraving machine regular style is speciazed for non-metal materials cutting, The table ofthis machine is 1300*900mm, it is specialized for the home business, this machine have the great power and high speed. 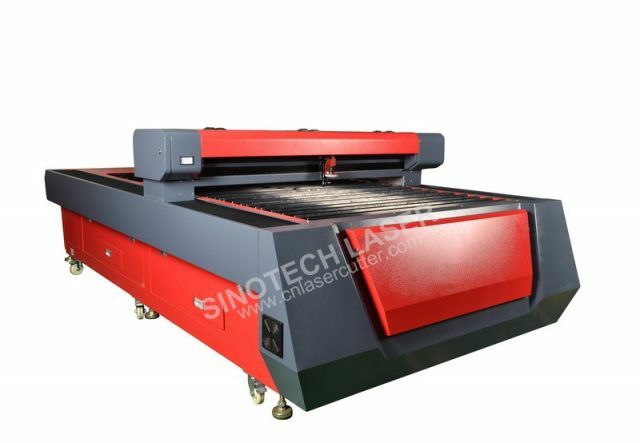 Inside this machine we have many laser tubes, and this machine have different power, we manufacture it according to cutting different materials, and different cutting requirements. 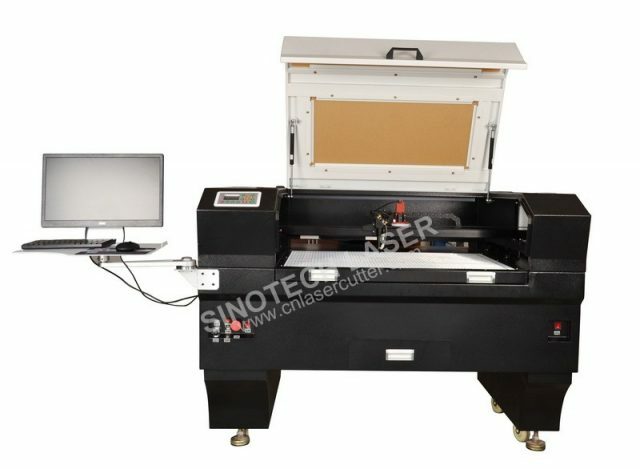 This style of machine we can exchange different tables.